If you’re still itching to get your hands on the Pixel 2 XL, now is the perfect time to grab a sweet, sweet bargain. Best Buy is currently offering the Verizon model with a whopping $500 off, suddenly making Google’s latest flagship one of the most affordable high-end handsets. The Pixel 2 XL is a pricey smartphone, with the 64GB option starting at $849.99 and the 128GB option starting at $949.99 through Best Buy. But right now, you’ll pay a lot less than that if you choose a Verizon model because Best Buy has slashed $500 off. But there is a catch. The discount is applied when you pay for your device over 24 months with Verizon Device Payments. You get a $200 instant discount, plus a big reduction on your monthly handset fee. So, instead of $35.41 a month for the 64GB model, you’ll pay just $14.57 a month. And instead of $39.58 for the 128GB model, you’ll pay $18.74 a month. 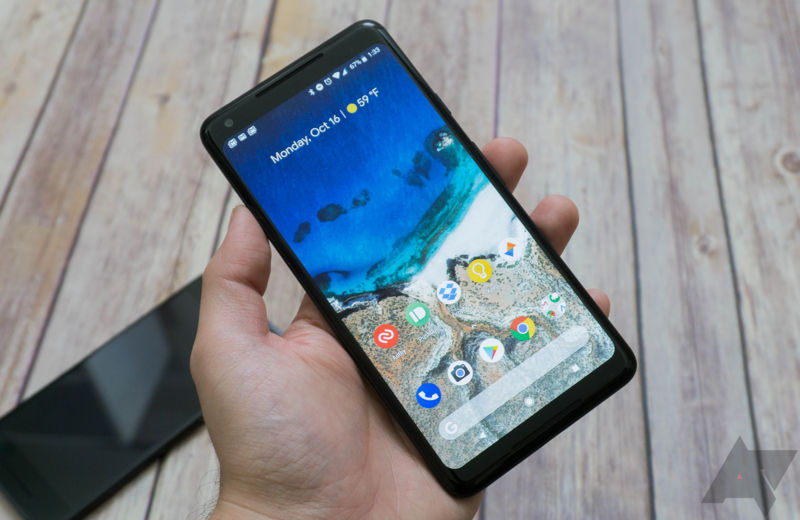 Sadly, you’re not eligible for the discount if you want to buy your Pixel 2 XL outright, so you can’t just pay $350 upfront and avoid the monthly handset fee. Nevertheless, this is a massive saving that makes one of the best Android devices considerably more affordable.